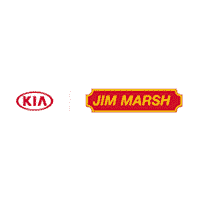 If you’re searching for used car dealerships near Henderson, then you’re sure to find what you’re looking for at Jim Marsh Kia. All of our used vehicles are thoroughly inspected before they’re available for sale, so you can feel good about whatever car or SUV you’re interested in. We even have a variety of pre-owned vehicles specials and vehicles under $15,000 to help you save. Whether you need a used car for commuting around Boulder City or a pre-owned SUV for carpooling near Pahrump, we’ve got you covered. After you’ve explored our used car inventory and picked out your favorites, contact us to set up some test drives.